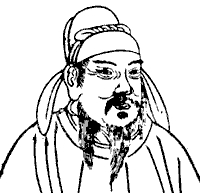 English: Emperor Zhongzong of Tang. Auteur Because the artists have died over 100 years, so unknown. Ce document provient de « https://fr.wikipedia.org/wiki/Fichier:Tang_Zhongzong.png ».